Once a part of Yugoslavia, Croatia received its independence in 1991. 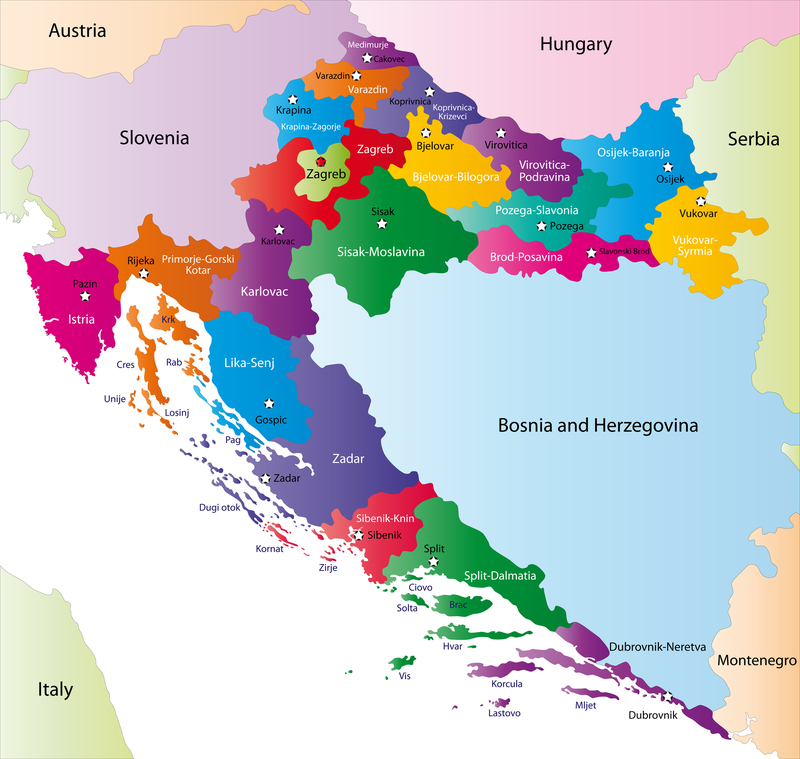 Croatia’s neighbors are Slovenia to the north, Bosnia Herzegovina and Serbia to the east and Montenegro to the south. 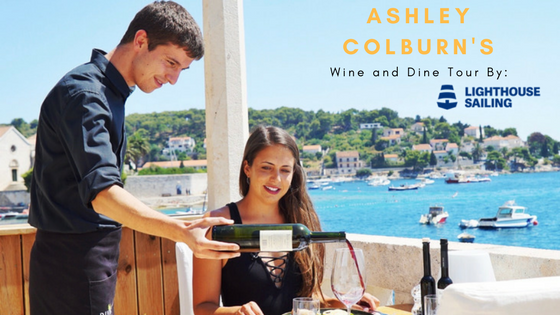 Croatia is home to more than 1,000 islands to the west and across the Adriatic Sea is Italy. If you look at a map of Europe, Croatia is considered southeastern Europe. For years Croatia was always a sun and sea destination for mostly Europeans, but today it has become quite international and its continental part offers so much for tourism. Croatia is home to about 4 million people, however there is almost an equal population of Croats living abroad. The capital of Croatia is Zagreb and has a population of about 1 million people. Croatia has great highways (you must pay tolls) and is well positioned in Europe. There is also an option to ride a train, however buses are much more practical- quicker and air conditioned! For example, you can drive by car from Zagreb to Split in about 3.5 hours, but by bus it takes 5 hours (not too bad! ).